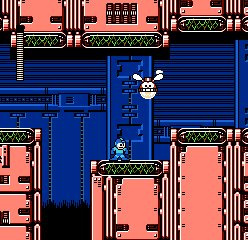 A year after the destruction of Gamma and Dr. Wily's defeat at the hands of Mega Man, the world is still at peace. One day a letter arrives for Dr. Light from a mysterious Russian scientist named Dr. Mikhail Cossack. 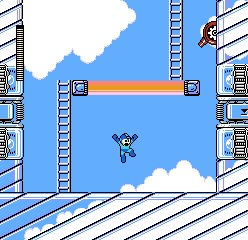 Dr. Cossack plans to eliminate Mega Man to prove that he is the greatest robot designer of all time. 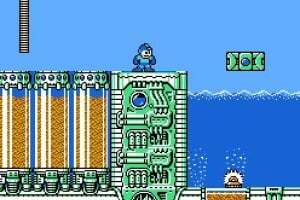 It's up to Mega Man to save the day once again. 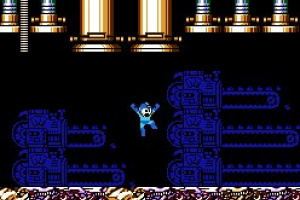 Mega Man 4 provides action-based game play like the earlier games in the series. 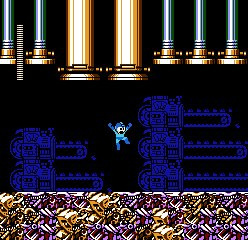 Mega Man now has the ability to charge up energy inside his Mega Buster, allowing him to fire larger and more damaging blasts. I'll be getting this one as soon as it gets released. Haven't played much of this one. Definately will download once it hits NA. This is a good game. 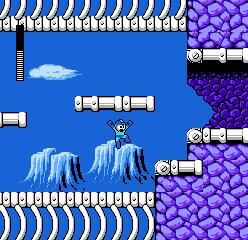 I love Skull Man's stage. Man I really hope it comes out in US. I'd love to have 1,2,3,4,9, AND 10. 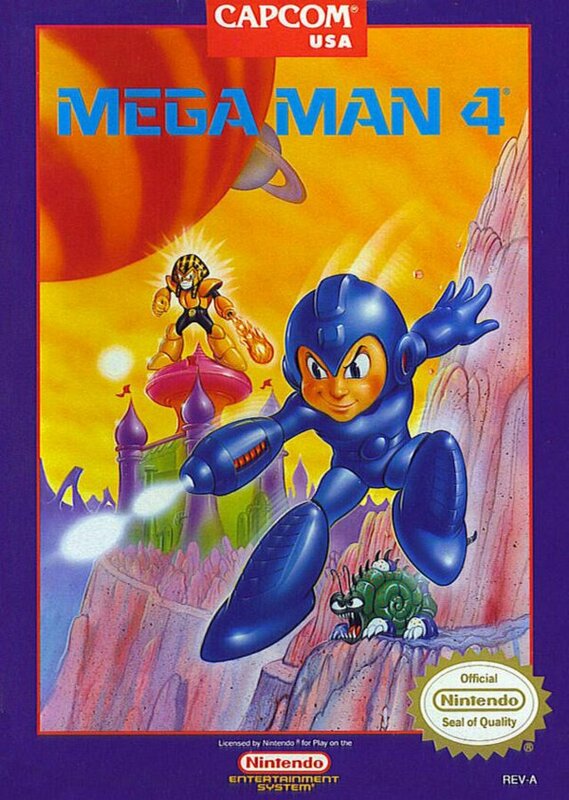 The first MM game I ever personally owned, so it has always had a special place in my heart. But even without this personal attachment I'd fail to see how anybody would regard this as the weakest in the classic series. Second best of the original six imo. The gameboy version is awesome. Why aren't there any gameboy games on the VC? 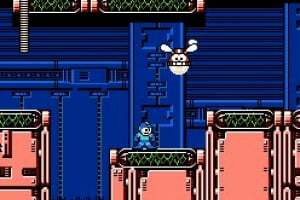 This'll probably be our next NES game. Yeah. 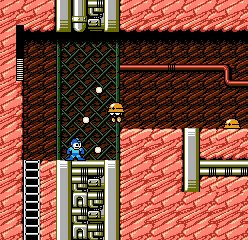 A lot of people are too hard on MM4. Personally, it's one of my favorites. (Although to some people, my opinion probably doesn't count because I also like MM7!) 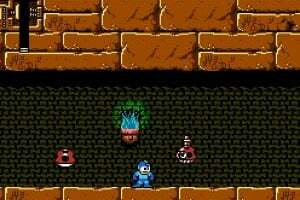 But MM2 will always be my favorite. Most people are critical of 4-6. 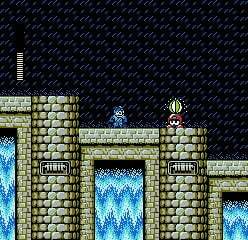 Everyone loves 3, including me, but it's way too easy because of the excessive amounts of E-Tanks and 1-ups. No matter what people say, 4 is going to be a hot download because fans who were introduced to the series through the VC will be curious and those who have played it in the past will want it. someone should probably review this before it comes out. 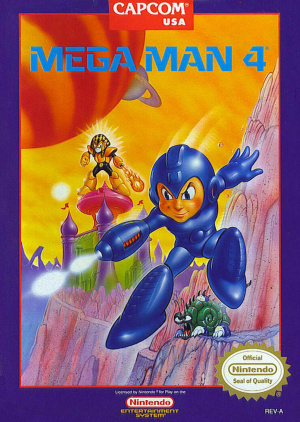 I haven't played MM4, so I'd love to hear what someone has to say about it. "so I'd love to hear what someone has to say about it." 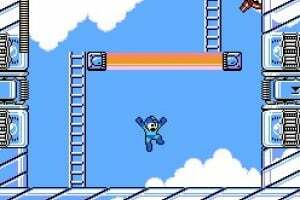 Well...just read the comments here and you should be able to see what "someone" has to say about MM4. 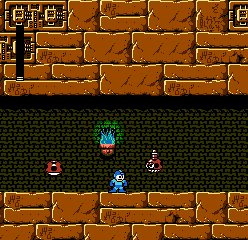 If someone's recommending MM4 at the same time as X2, I think I'll pass. X2 was awful. Is this the one with Gravity Man? 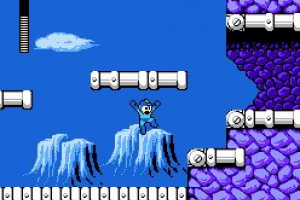 I loved that level. 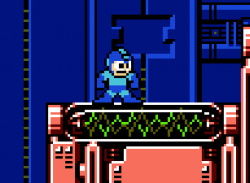 Why don't you just buy the Mega Man Collection? It runs fine! Augh! Europe gets it and we don't! But even without this personal attachment I'd fail to see how anybody would regard this as the weakest in the classic series. Yep, 4,5,& 6 actually deviated from the norm, and well. 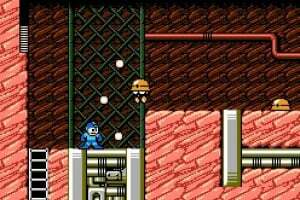 Sure 1 & 2 had robot screens and the robot weapons, aside from those two things the games were fairly standard run and gunners. 3 added the great slide, but didn't go far beyond it. 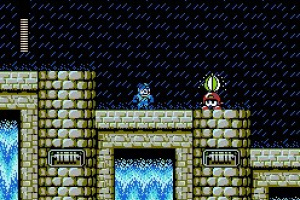 Then the later NES games were released the level designs become more involved and more enjoyable. 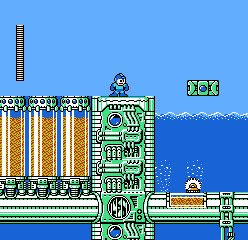 Gravity Man's stage is sublime, Blizzard Man's submarine was great, as was traversing the oil and water in Centaur Man's stage. Finally!!! One of my favorites!!! more nes junk,when is this ever going to stop,because there are loads of class games out there they could bring to the VC. I wouldn't be surprised if we get it this Monday, Dragoon.